Protecting your property is our number one priority. Our range of top quality CCTV systems, fire alarms and intruder alarms can keep your property safe and secure and give you real peace of mind. 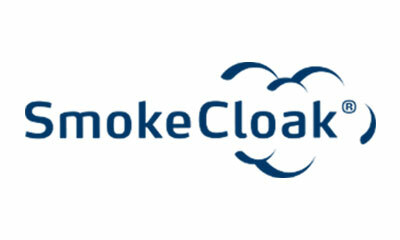 Effective security solutions throughout Stansted, Essex and Hertfordshire. Since 1998, Eastern Fire and Security has been providing cutting edge security solutions to homes and business throughout Stansted, Essex and Hertfordshire. 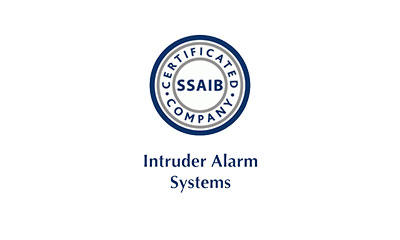 Our expert team can design, install, commission and maintain a range of superior fire alarms, intruder alarms, CCTV systems, access control systems and more. With a strong background in electrical contracting, our technicians specialise in creating fully integrated wiring systems and customised electrical installations. From setting up a safe working space to creating a secure, switched on home, Eastern Fire and Security is your first choice for all your security needs. 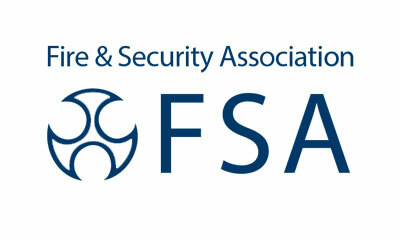 Eastern Fire and Security is one of the leading security companies in Stansted, Essex and Hertfordshire. 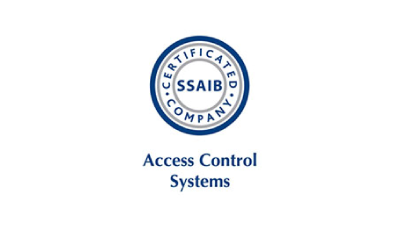 We are fully insured, highly specialised and accredited by the United Kingdom Accreditation Service (UKAS) inspectorate and The Security Systems and Alarms Inspection Board (SSAIB). 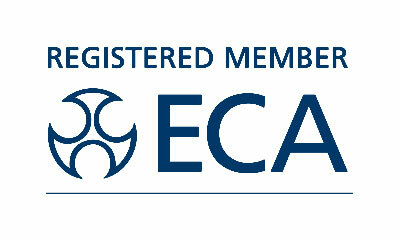 As registered members of the Electrical Contractors Association (ECA) and Fire and Security Association (FSA), we can provide ECA six year insurance backed warranties and bonds on all our installation work. With exemplary workmanship that meets the most stringent standards, our team can make sure your home or business stays safe, secure and meets all your legal obligations.